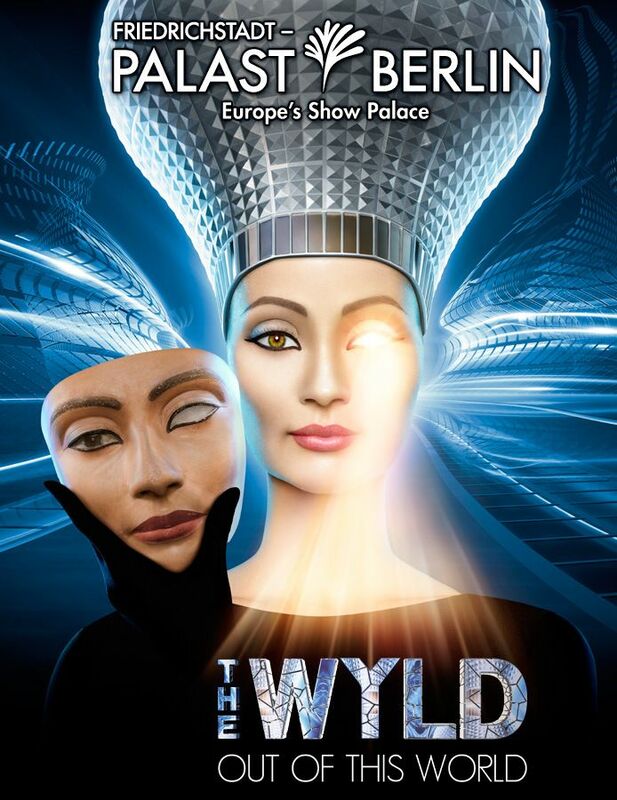 THE WYLD is the new Grand Show at the Friedrichstadt-Palast in Berlin. The name of the show (from “the wild”) stands for human nature in all its facets and the wilderness of the metropolis of Berlin. It’s very modern and archaic, bizarre and futuristic. 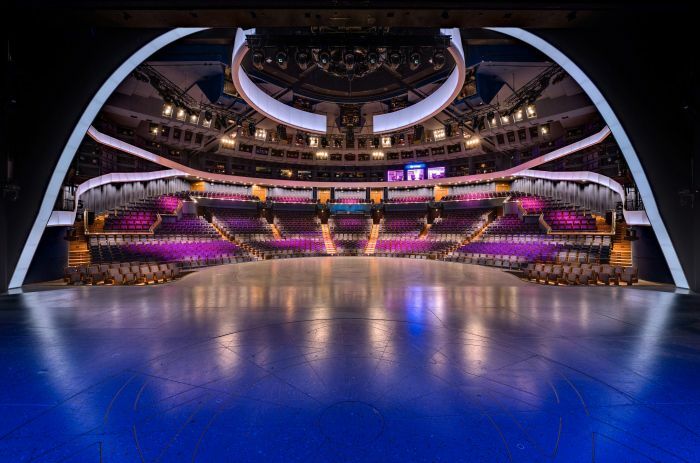 More than 100 artists on the biggest theatre stage in the world and a production budget of more than 10 million euros (approx.. 15 mill USD) turn THE WYLD into the most elaborate show production outside of Las Vegas. So get your best space suit out of the wardrobe and fly with us through this truly cosmic love story. Ethereally beautiful and out of this world.